The Audio Visual Boutique is inviting interested members of the public to experience a high-end, all-active, AVB Network-enabled Ascendo home theatre system at an open day in Johannesburg. 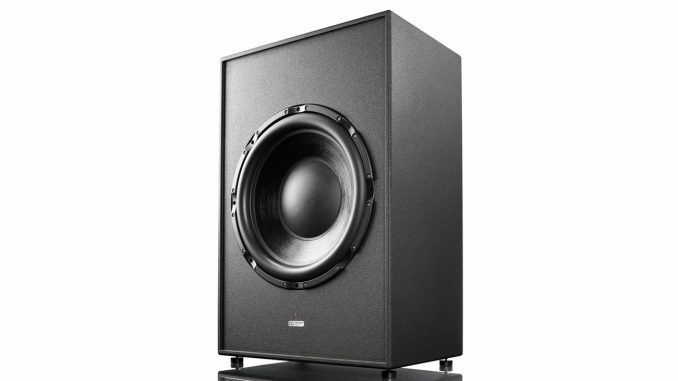 The Dolby Atmos 7.5.4 system features a massive 16 kW of power handling capacity, and includes a 6 kW Ascendo 24-inch infrasonic subwoofer capable of faithfully reproducing cinema low-frequency effects all the way down to 8 Hz. Driving the Ascendo system isa a Trninnov Altitude32 Cinema Processor, considered among the very best of its kind in the world. 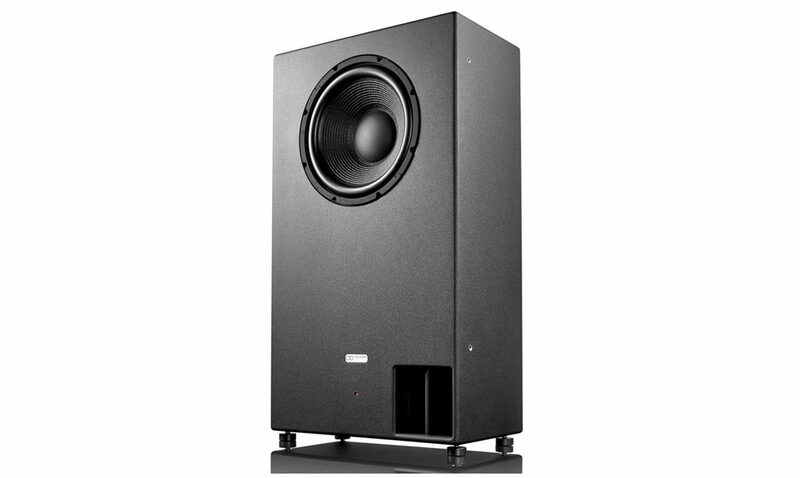 According to The Audio Visual Boutique’s Jeandre Botha, the system is expected to deliver the most musical, most immersive and most powerful home cinema experience in South Africa.